At 911 Restoration, one of our founding pillars and philosophies is to always be grateful and humble. This is why, today especially, we want to draw your attention to one of the world’s greatest unsung heroes…your house. It keeps you warm in the winter, dry in the rain (especially with El Niño coming up), and cool in the oppressive summer heat. But your house can only do so much on its own and needs a little TLC every once and a while. To help you show your home some gratitude we’ve brainstormed a few simple DIY projects that anyone can do around the house! It’s not only the rain gutters that like to build up nasty grime and gunk on the outside of your home. Your walls and roof can be beacons for all sorts of dirt, leaf decay, and slime. However, there’s no need to perform any death-defying stunts with a ladder to reach those steep and difficult places. Using a high-pressure washer you can easily reach all those tricky little niches along the sides of your house. With the right aim, you can ever clean out your gutters at the same time! Just make sure all the windows are closed before you start so you don’t cause any self-inflicted water damage. 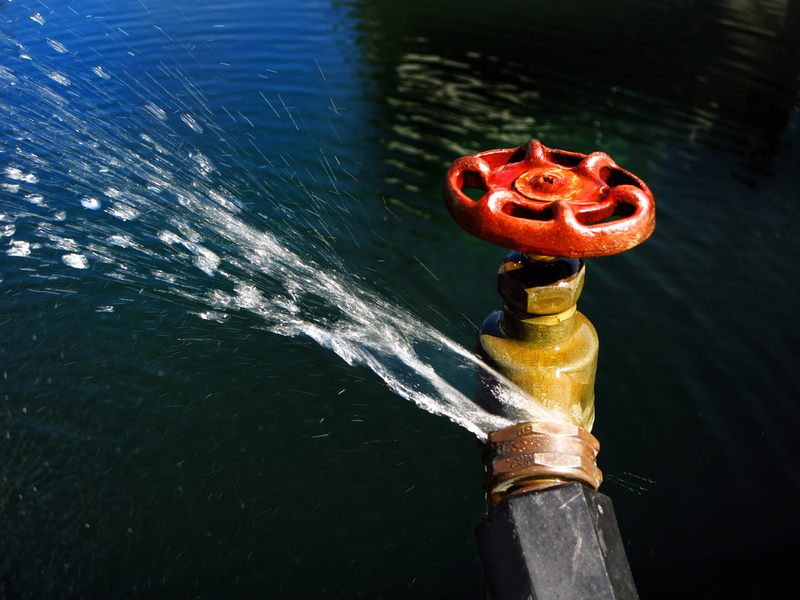 There’s nothing worse than a leaky, dripping faucet. Fortunately, if you own a wrench – or can borrow one – you can easily fix this on your own. Usually it’s simpler to just buy a new faucet instead of dissecting your old one to try and figure out where the problem is, but you don’t need to call in a plumber to install it for you! Just make sure your water supply is turned off before you start, then just unscrew the connections from your old faucet and screw in the new one. Having a faucet that doesn’t leak will significantly lower your water bill, reduce your chance of getting water damage, and helps modernize any kitchen or bathroom. If you have squeaky floor boards, you have to try out this trick – for your own health and sanity. On your particularly noisy floors, sprinkle a bit of talcum powder over the area and carefully sweep it into the cracks with a broom. Voila! The sweet sound of silence! This is especially great to do if you have an older house with original or out-of-date windows. Weather strips come in various different forms, from permanent glues to temporary adhesives, and are perfect for making sure you aren’t inadvertently heating the entire neighborhood due to leaky glass windows. This fast and simple fix requires minimal upkeep and will help you and your family stay more comfortable in both the heat of summer and the cold of winter. 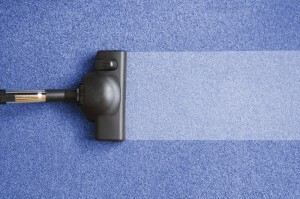 You’ll be amazed how much dirt your vacuum can’t reach! Shampooing your carpets does take a little more time than the other items on this list, what with having to move all your furniture and wait for the carpets to dry, but if you rent your own shampoo-er instead of hiring a carpet cleaning company you’ll save on both time and money. What all is said and done, actually shampooing your carpets should only take about twenty minutes for each room, and you’ll be stunned by how much brighter and softer your carpet will be! 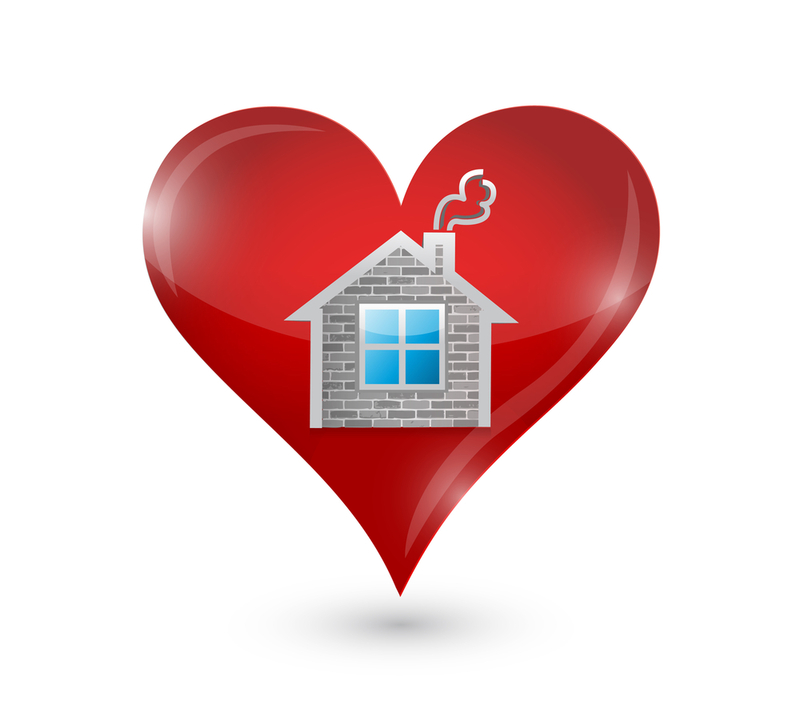 Your house does a lot for you, so make sure to show it some love now and then. For more ideas on DIY home improvement projects, check out our DIY and Home Improvement section on the 911 Restoration Website. And Happy World Gratitude Day!